By: Michelle N. Shupe-Abbas, Esq. What is a Trust? The word “trust” can be scary for someone that doesn’t understand what is a trust or what are the benefits of having one. 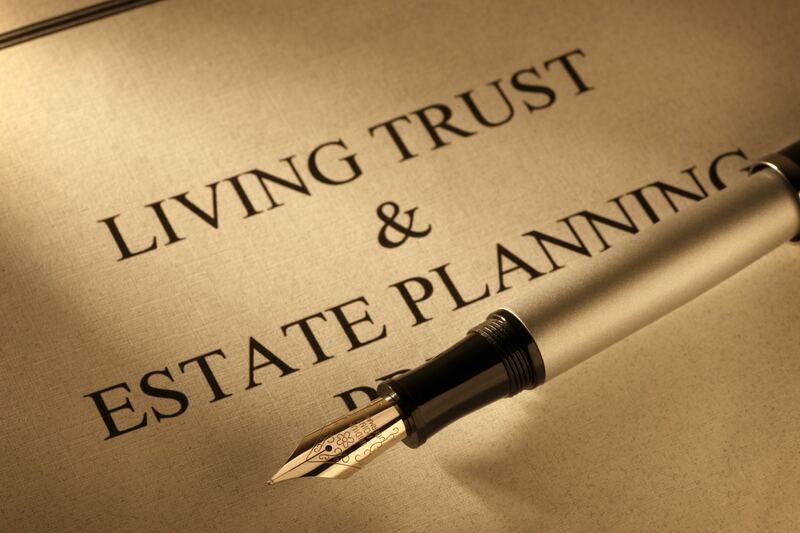 A common misconception about estate planning and trusts, in general, is the belief that a trust is only for those that are rich. Another misconception is that a person with a few assets does not need to complete estate planning or that a trust is not needed. This is not true and leaves the assets of many people unprotected after they pass. Even for those that have few assets, a trust can help protect those assets and provide for your family in the future. A trust is simply a legal entity that holds assets that the person owns such as property or cash. A Trust is managed by a Trustee, which can be the person transferring assets into the trust or a third-party. A Trust is often used to make sure that the property or cash used to fund them are distributed the way the owner intended. A trust is governed by a specific set of written rules that are used to specifically determine who, what and how the property is to be distributed. By creating a trust, the assets will pass smoothly and effortlessly to those intended to have them and will prevent months of time and save in legal fees and avoid probate. A trust provides many benefits that are not available with a Will. The main benefit is that a trust allows assets to be immediately transferred to loved ones when a person dies. While a Will has to be administered through probate, a trust does not have to go through probate. This allows for the information that is contained in the trust to remain private. The only people that will know what is contained in the trust will be the trustee and the beneficiaries. Another benefit of a trust is that, in some instances, it will allow for protection of assets, such as proceeds from a life insurance policy and a retirement plan. How is a Trust setup? (1) Name the Beneficiaries – a beneficiary is the person or persons that are intended to be benefited by the trust. (2) Name a Trustee – a trustee is a person that is responsible for controlling and managing the trust. (3) Fund the Trust – a trust is funded by transferring your assets (cash or property) into the name of the trust. In order for the trust to have any power, it must be funded. There are several types of trusts that can be established to meet your needs. Most trusts are relatively easy to establish and can ensure that your wishes regarding your assets are respected when you are gone. Feel free to contact us to schedule a consultation with an attorney to discuss this more fully. At Shupe Dhawan, we make sure that we do an in-depth analysis and review of all your assets and health care wishes when developing your individualized estate plan. We are happy to answer questions and provide legal assistance. Contact us at 954-371-0927.